The Heiltsuk are an ocean people with a deep history and connection to our territory. We know all things are connected and that we have a responsibility to protect our natural coastal environment. 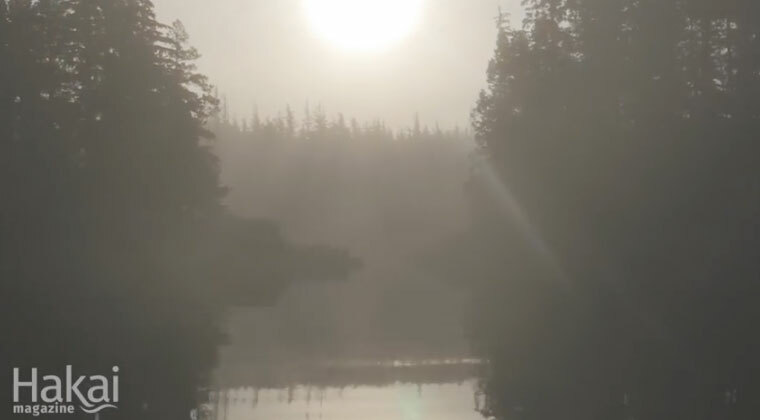 For more than 14,000 years, our relationship with the land and sea of what is now known as British Columbia’s central coast has shaped our cultural, social, economic, and spiritual well-being. It is an important link to our past and an essential part of our future. We are embarking on a bold step towards reconciliation in the Heiltsuk concept of Haíɫcístut, to turn things around and make things right. We have the local knowledge and expertise necessary to supply government with two world-class emergency towing vessels and build regional incident prevention and emergency response capacity through the planned Indigenous Marine Response Centre. A strong marine safety and prevention system that supports our unique coastal environment will enable the federal government and coastal communities to prevent and effectively respond to marine environment incidents and emergencies. Heiltsuk Horizon Maritime Services Limited is a partnership that brings together the millennia-old stewardship and seafaring heritage of the Heiltsuk Nation with the offshore and marine industry expertise of Horizon Maritime. Through our shared values and commitment to protecting the marine environment, we are demonstrating how industry and First Nation communities can work effectively together. We are leveraging our unique experiences and providing the vessels, expertise, and resources necessary to strengthen the ability of coastal communities and the Canadian Coast Guard to respond to environmental emergencies. We are building the capacity of our regional prevention and emergency response through an Indigenous Marine Response Centre in Bella Bella, B.C. Together, we are committed to pursuing opportunities to protect our coastal marine environment as we look to build a sustainable future. Since time immemorial, the Heiltsuk Nation has been a marine people who have managed their territory along the central coast of British Columbia with respect for the life it sustains, using knowledge of all marine and land resources passed down for generations. Horizon Maritime is a proudly Canadian company with a leadership team that draws on more than 30 years’ experience in global marine operations. With an unwavering commitment to safety and continuous improvement, Horizon Maritime provides industry-leading management, operations, and performance in the harshest offshore environments. Haíɫcístut is a Heiltsuk word that means, To turn things around, and make things right again. 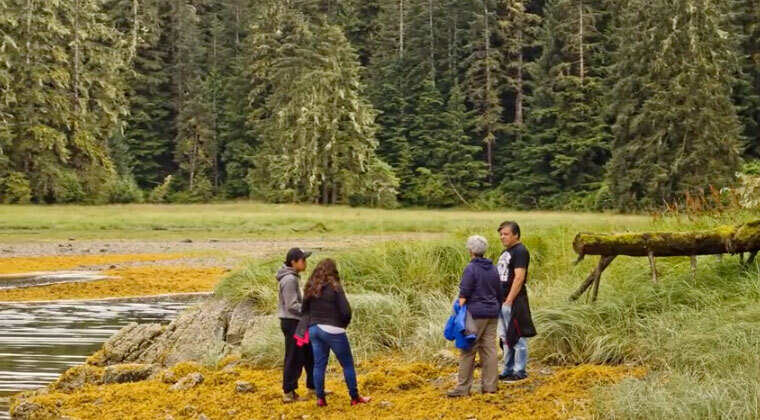 Moving forward with a strong past, the Heiltsuk have entered into the Haíɫcístut reconciliation process with the federal government of Canada and the provincial government of British Columbia. The Heiltsuk Horizon Cadet Program prepares cadets for a rewarding career at sea, in Canada and abroad. Curriculum is designed to meet mandatory Transport Canada training requirements and industry-specific training to cover all training required to work in Canada’s marine industry. The program leverages the 20 years’ experience of Horizon Maritime’s management team in developing and administering cadet programs. 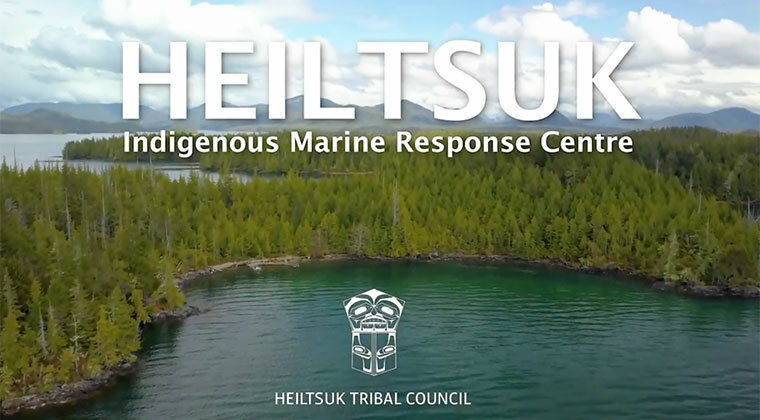 The Heiltsuk Nation has advanced plans for an Indigenous Marine Response Centre (IMRC) located in Heiltsuk territory where the majority of marine incidents on the central coast occur. Now with added support from Horizon Maritime, the newly formed Heiltsuk Horizon will be able to accelerate plans for the IMRC in Bella Bella, B.C. and improve prevention and response to marine incidents in the region.